Cape Town - The Mount Agung volcano on Bali has erupted for the first time in more than half a century, forcing the closure of the Indonesian tourist island's busy airport. Due to the closure of Ngurah Rai International Airport since late on Sunday, 26 November, travellers are not only trapped on the island, but also stranded in other parts of the world where connecting flights to Bali have been cancelled. Travel disruptions have resulted in a ripple effect around the globe as the island is one of Asia's top destinations, said to attract some 5-million visitors a year. 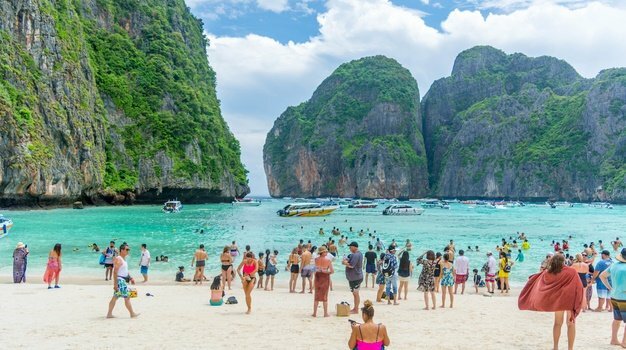 With December and January being one of its busy periods, and the destination being visa-free for locals, many South African and international holidaymakers have booked vacations to the island well in advance, only to have their plans shattered due to the natural disaster. Traveller24 readers shared their travel disappointments and anguish - with one reader currently in transit back home as his flight has been cancelled, while another says that an upcoming holiday to Bali will likely have to be cancelled. Here's what you need to know if you're stuck abroad in an airport, stuck in Bali or have upcoming travel arrangements for Bali. Armien Arnold told Traveller24 that he's spent three days in Doha "wearing the same clothes awaiting a flight without our baggage". He says that he is flying with Qatar Airways and was supposed to arrive in Bali (Denpasar Airport) at 00:00 Tuesday morning. He was meant to catch a connecting flight to Denpasar from Doha with a layover of 6 hours. "When the flight was delayed we were offered a later flight that Monday afternoon. We were offered hotel accommodation for a few hours in Doha with a transit visa organised by Qatar Airlines. That afternoon flight was cancelled and we were informed whilst at the hotel," he says, adding that they were informed that a provisional flight was booked for around midnight on Monday. "We were rushed to the airport at about 23:00 only to be informed the flight was cancelled. "On the spot we were offered a return flight home boarding in 10 minutes, or an alternative destination in Asia - including Jakarta airport in Indonesia which is not closed down, but travel by ferry and train to Bali at our own cost. "If we chose alternative destination like Thailand or Malaysia we would have to get back to Denpasar somehow at our own cost to travel back to Doha. With no idea when, or if, the airport would open," says Arnold, adding that this option was "not feasible as we had already paid for Bali accommodation and excursions". Arnold says that their third option was to wait 24 hours in the airport to see if Denpasar re-opens and then try again for a connecting flight to Bali. "We opted to get a Qatar visa and wait for 24 hours in a hotel - at our own expense. Since then we have re-booked a flight home as the situation does not seem as it will abate," Arnold told Traveller24. He says that the airline kept their luggage "in case the airport was re-opened" but they have since collected their baggage. Arnold says that he's contacted his travel insurance provider for assistance but they have "still not responded to any emails for help". 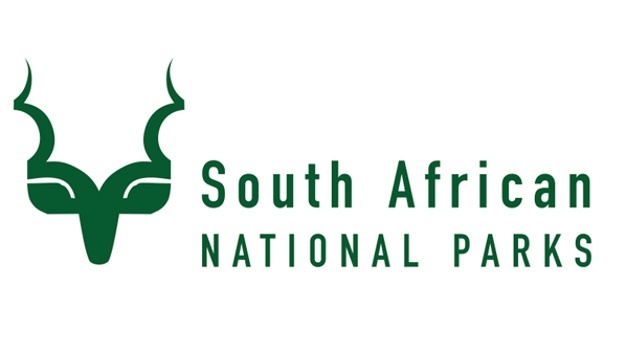 "I sincerely hope that the travel insurance covers the significant costs of this natural disaster," he says, adding that "it’s not a good sign" when Travel Insurance Consultants (TIC - travel insurance underwritten by Santam) has still not replied to him. Kim Waugh, Underwriting Manager at TIC told Traveller24 that all its policyholders are provided with emergency contact details - available 24/7 - should they require assistance with an accident, illness, loss or require clarification of their policy benefits. "TIC provides a benefit, “Weather Conditions”, on its policies that provides for reimbursement of non-refundable costs relating to travel and/or accommodation in the event of flights being cancelled as a direct result of weather conditions. In this particular instance the volcanic eruption in Bali," says Waugh, adding that it also "covers reasonable additional travel and accommodation expenses that may be incurred during this period". "In the event the client’s luggage has been lost during the journey, they will have luggage cover up to the limit on their schedule of benefits. "A message has been put on our website, www.tic.co.za, and all our agents and brokers have been advised of the cover that we offer for this event," adds Waugh. The completed claim form and supporting documents can be sent to The Claims Department via email - claims@tic.co.za or posted to PO Box 3337, Cramerview, 2060. 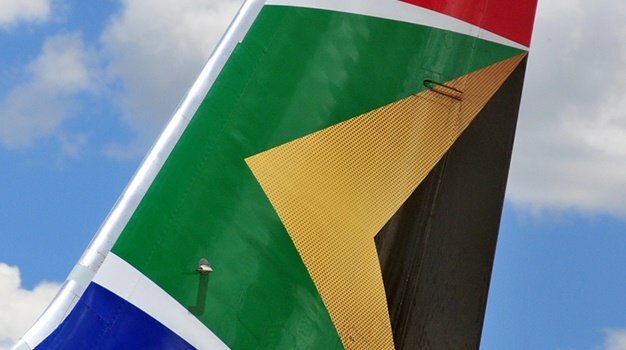 The Association of Southern African Travel Agents (ASATA) says that although your travel insurance won’t cover you if you want to cancel your trip outright, you would be covered if the airline needs to ground flights. Most travel insurance companies, depending on their terms, will reimburse you the non-refundable portions of travel and/or accommodation arrangements, as well as any reasonable additional travel and accommodation expenses, adds Asata. Carlos Luis - Supplier Relationship Leader for Flight Centre Travel Group says that whether or not a customer can claim a refund is dependent on the cancellation policy for the airline or supplier. "Any re-accommodation or cancellation policies are generally available on the airline or supplier’s website during this time. It is vital that customers ensure that they are aware of any re-accommodation or cancellation policies specific to their travel prior to making any decisions regarding their travel," says Flight Centre. Luis recommends all travellers take travel insurance and says that "if a customer has confirmed a travel insurance policy, they should confirm the scope of cover for their specific policy". "Customers should refer to the conditions and wording for their specific policy or get in touch with the insurer directly." Flight Centre says its travel consultants will alert customers of any changes and relevant information to ensure that they are re-accommodated as per the policy of the airline or supplier. "It is also imperative that the safety of customers who may already be at the destination is confirmed. Flight Centre will assist with alternative arrangements in line with the re-accommodation policy communicated by the airline or supplier." Flight Centre says that due to the ongoing ash cloud eruption from Mount Agung and the winds that are bringing it in range of Denpasar, the airport will remain closed until further notice. It advises travellers who are currently stuck in Bali that Surabaya Airport (SUB) in East Java is open and operational at the moment. "The journey from Denpasar to Surabaya by bus and ferry takes at least six and a half hours. Customers in desperate need to leave may be able to secure flights from Surabaya to home via Jakarta (JKT), Singapore (SIN) or Kuala Lumpur (KUL). According to Flight Centre, all in-destination tours are operating as normal and apart from the 10km exclusion zone around Mount Agung, "it is business as usual for visitors on the ground in Bali". Flight Centre advises travellers in Bali "to follow the advice of the local authorities and airlines regarding scheduled flights and stay well away from the volcano exclusion zone". Another couple, Dr Anton and Candice Coetzee told Traveller24 that they are meant to depart to Bali on Saturday, 2 December, but say "it’s looking unlikely" now. They had planned to stay at Grand Ina Kuta Hotel, and are now "worried and disappointed" that their travel plans have been dashed. Flight Centre advises that "Customers should not assume all flights will be cancelled, but rather check the status of flights with their travel expert or directly on the airline’s website". "The current situation remains ever-changing and suppliers and airlines will update their websites with re-accommodation or cancellation policies should they apply," says Flight Centre, adding that it will provide its customers with updates regarding any pending travel. "It is vital that any customers due to travel remain in contact with their travel expert during this time, or that they refer to the relevant airline or supplier’s website for up-to-date information inclusive of re-accommodation and cancellation policies."